Plantation grown, PEFC and FSC certified. 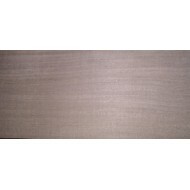 Very close straight grain dark wood with a fine smooth texture. Very popular with miniaturists.